Here at Charles Hurst Vauxhall we aim to make sure you are completely satisfied with your car. If you are looking for more information on any of our new or used cars for sale, or wish to ask about our aftersales services, head to our Portadown showroom. 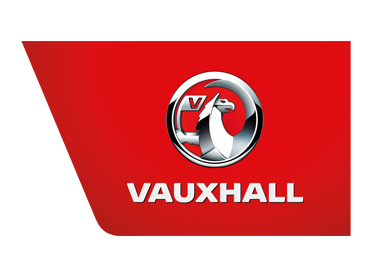 Alternatively, complete the enquiry form below and a member from our Vauxhall Portadown car dealership will call you back. Whatever your enquiry might be, contact Vauxhall car dealers in Portadown today for all your needs.